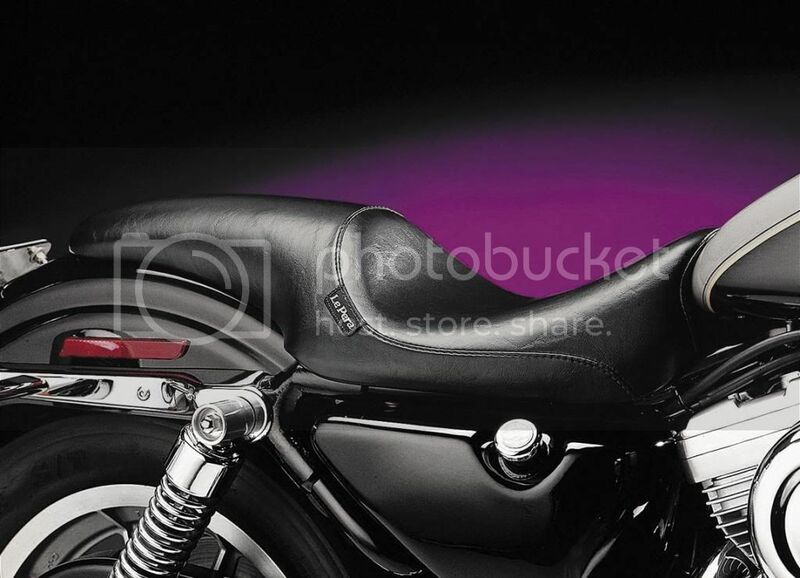 WANTED...Has anybody got a Le Pera Up Front Silhouette LT Series Seat to fit a Harley Davidson Sportster 1200 Custom 2001 model I believe 1996 to 2003 models are the same fit. Below is a picture of the seat I'm after. PM if you have one with a price you want for it. Seat no longer required, I found the seat I was looking for.